BE QUICK TO SECURE YOUR HOUSE & LAND PACKAGE IN THE SOUGHT AFTER SUBURB OF AUSTRAL! Get in early and take advantage of this exciting location before it is too late! Stamp Duty Savings and First Home Buyers 10K Grant for eligible purchasers. 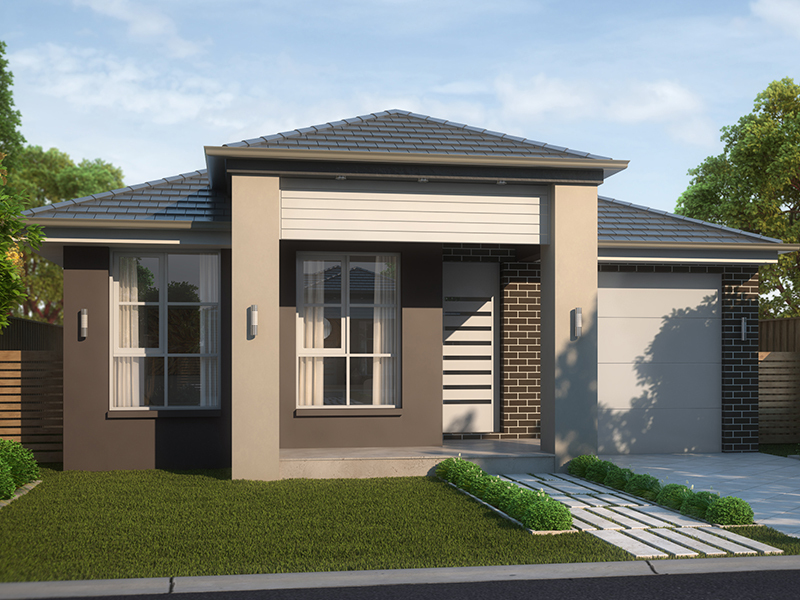 Situated in the rapidly growing suburb of Austral in the South West Sydney Precinct, you will be close to Leppington train station, schools, parks, local shopping centres, multiple transport options and the future Badgerys Creek Airport. For further information please contact Con Sgouros 0404 308 208. Contact White Square Properties now for more information on (02) 8883 5012.